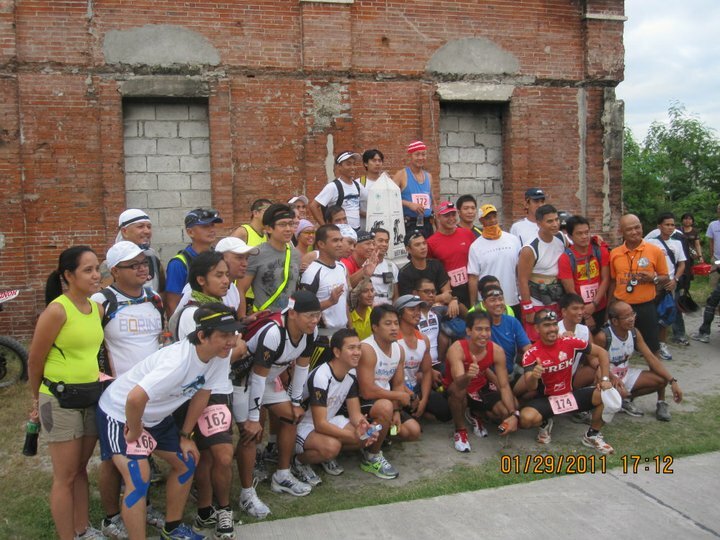 The following is the result of the BDM 58K Test Run last January 29, 2011 from BDM Km Post #102 in San Fernando, Pampanga to the Finish Line of the BDM 160K Ultramarathon Race at Capas National Shrine, Capas, Tarlac. The test run started at 5:30 PM and the last runner arrived after 10:30 hours. 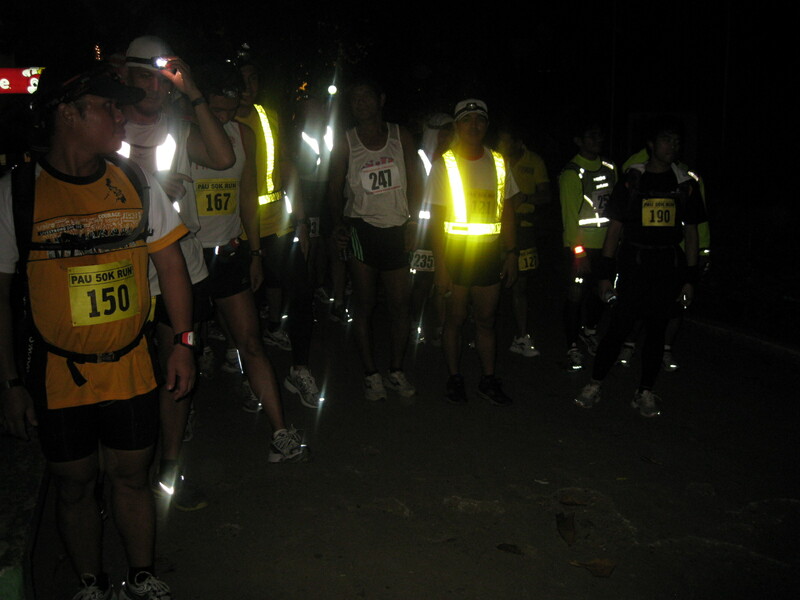 This test run was dedicated as a tribute to our friend Joseph “Jay” Cu-Unjieng who was a twice BDM 102 finisher; PAU runner; duathlete; triathlete; and a product of BR’s “Speed” Training Clinic. His ever-smiling face and generosity will never be forgotten. 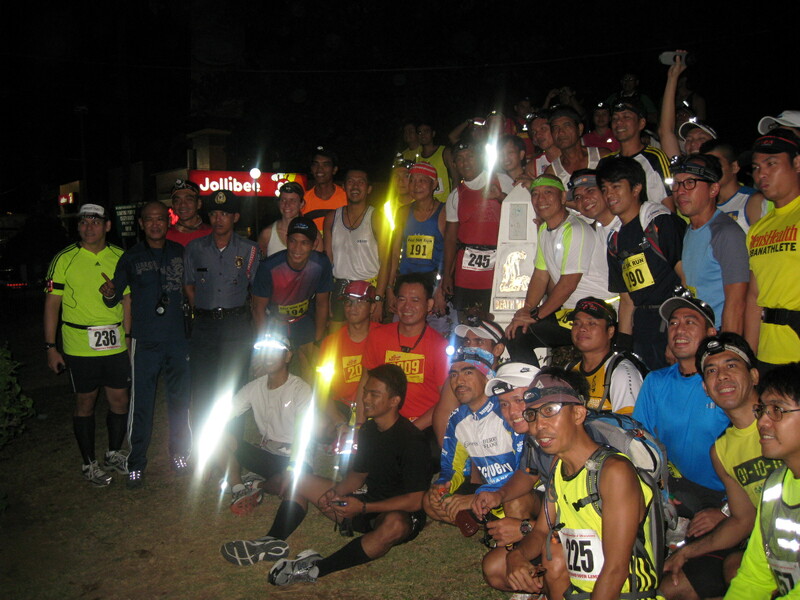 Forty-six runners started the test run and 3 DNFed. 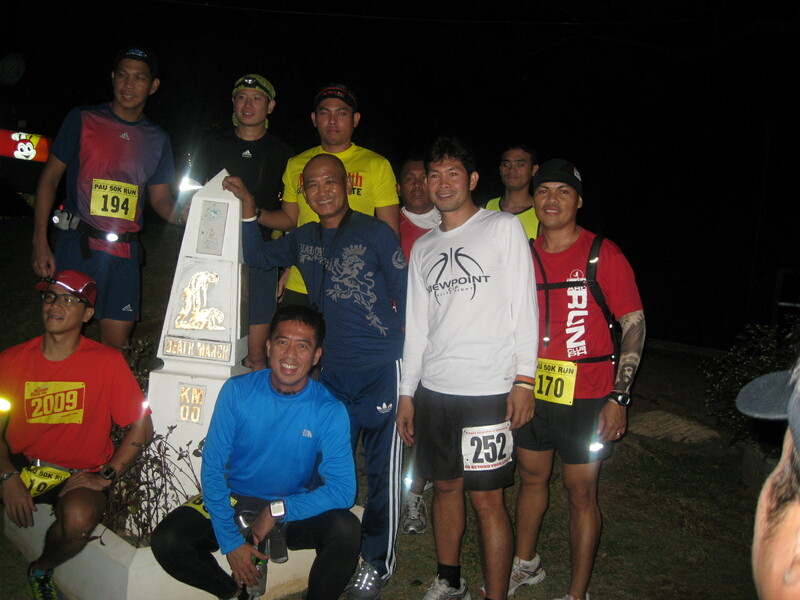 Some runners for the BDM 102 also joined this run. 1. 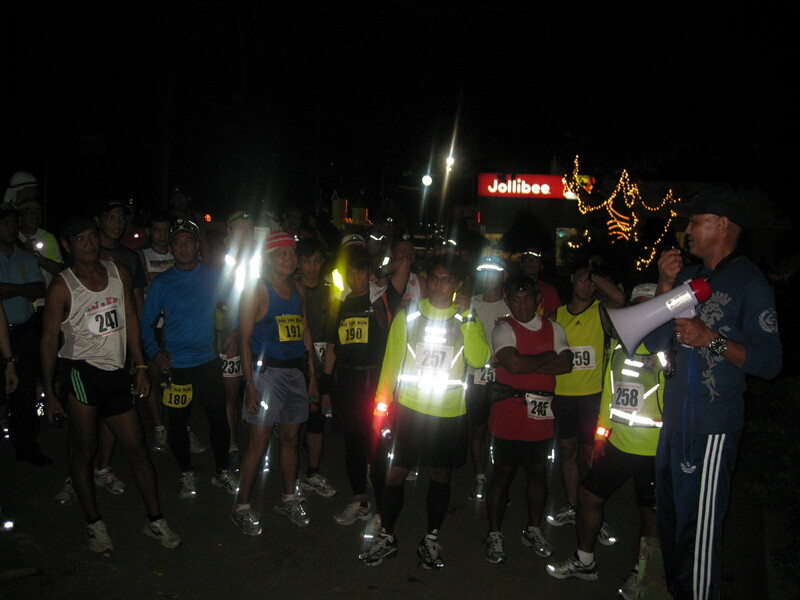 The Test Run is FREE but all the participants will be issued their respective Race Bib at the Assembly Area. Race Bibs are issued for accounting and documenting purposes.